Broome is one of the most spectacular wedding destinations in the world. With a tropical climate, pristine waters and amazing scenery, Broome weddings are romantic, unique and relaxed. From tiny weddings in remote locations, to lavish affairs at one of the main resorts, whatever your budget, a Broome wedding will leave your guests truly amazed. For your wedding ceremony, there are a range of different locations. 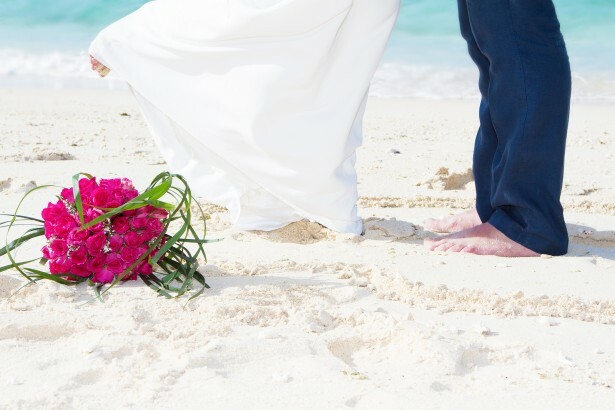 Get married barefoot on Cable Beach or surrounded by tropical gardens. Then host your wedding reception under the stars or at one of the many Broome wedding venues. 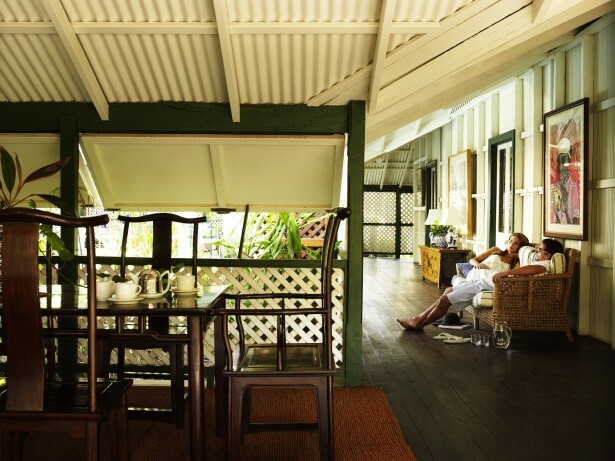 An award-winning boutique retreat, situated in the centre of old Broome. Pinctada McAlpine House is perfect for small and intimate Broom weddings. Set in a peaceful garden in one of Western Australia’s most unique and exclusive accommodation locations. 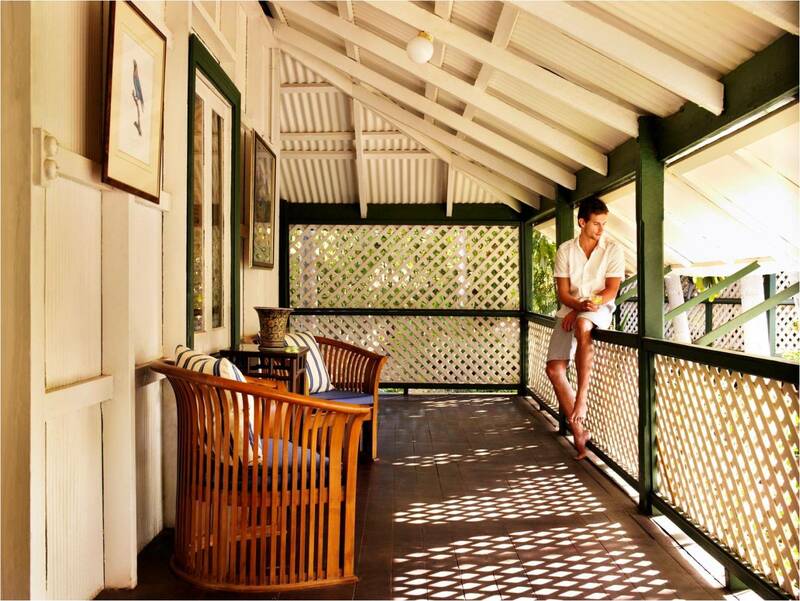 Built in 1910, Pinctada McAlpine House offers more than historic authenticity in a lush, serene environment. If you are looking for an elegant and private wedding venue in Broome then find out more about Pinctada McAlpine House.